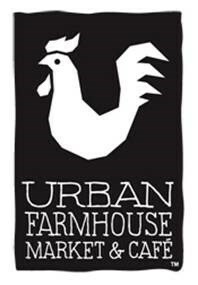 Due to the large success of the urban Farmhouse grand opening event in Church Hill, we will be continuing the urban Farmhouse Farmers Market every fourth Friday of the month from 4-9 PM, starting the fourth Friday of this month (March 28.) This lively market will feature local musicians, craftsmen, artisans and vendors. We will have more information and a list of participating vendors soon! For more information about the urban Farmhouse contact Peyton Ware at 804.837.8583 or e-mail her at peyton@theurbanfarmhouse.net or visit www.urbanfarmhouse.net. For more information about GrowRVA contact Karen Atkinson via e-mail. Previous Previous post: Food Truck Business Workshop THIS THURSDAY!